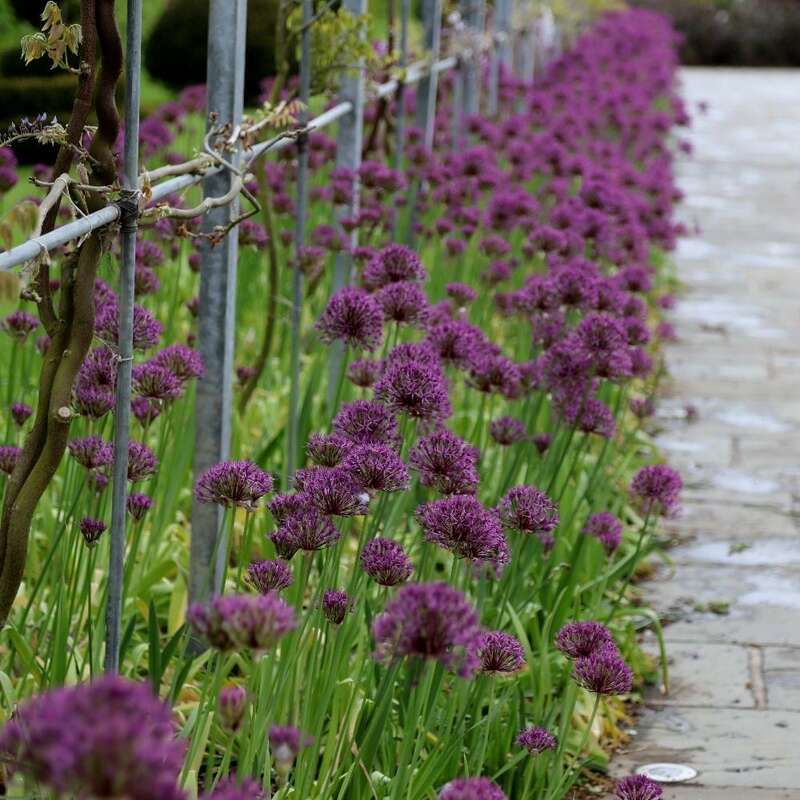 Buy Allium 'Purple Rain' Dutch garlic bulbs: Highly recommended, ideal for adding early summer colour and structure. 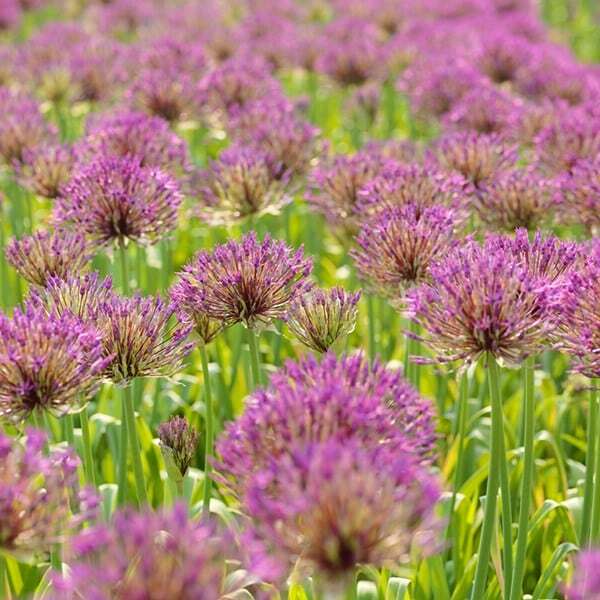 Holder of a prestigeous Award of Garden Merit, this gorgeous allium was one of the best performers at a recent RHS trial. 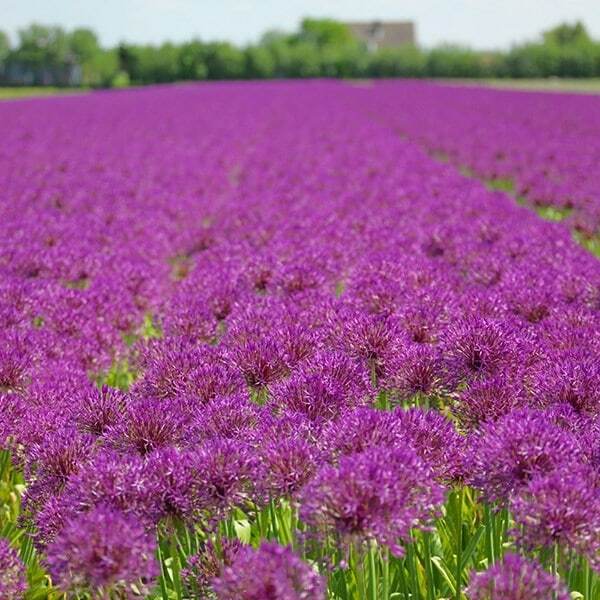 It is easy to grow, and will reliably produces its open heads of star-shaped flowers on sturdy stems that stand up well in poor weather conditions. A cross between the ever popular A. 'Purple Sensation' and A. cristophii, this comes highly recommended, and is ideal for adding early summer colour and structure.